First things first, I must talk about the love of my life: Tea. Very Irish, I know. But it is true. 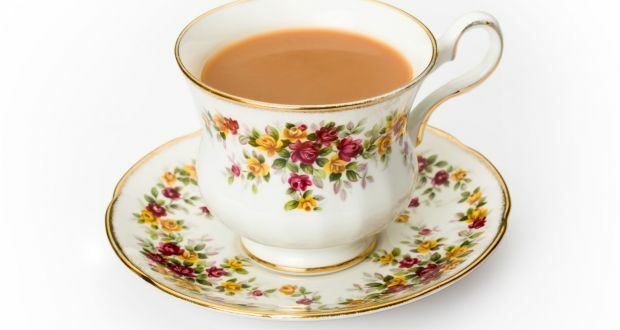 I adore a cup of tea in the mornings, before I start my day. Tea is my vice and a necessity. Coffee keeps other people awake, whereas I drink tea to stay awake. I know, there is not much caffeine in tea, but it still keeps me awake. It makes me happy and I cant imagine my life without it. This is an obvious one, but I love reading and writing. I place them in the same category, as you cant write without reading. Reading was what got me into writing, and if it wasn’t for books, I wouldn’t be writing today. I wouldn’t be writing a novel, and I wouldn’t have started this blog. 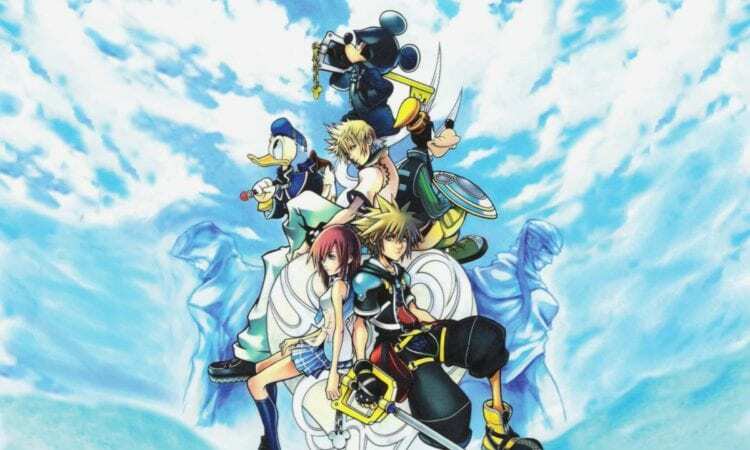 I think I might have mentioned this in a previous blog post, but Kingdom Hearts is my favourite game series of all time. Kingdom Heart 2 is my favourite game of all time. Its just…so good. I played the first game, when I was 11 years old. I had no interest in playing it, when I got it for Christmas that year. I didn’t like the cover of the game and it didn’t look cool. But I was bored and decided to play it. Im so happy I did. It was a convoluted but enthralling story. The characters are fantastic, and it has childhood nostalgia through the appearance of Disney characters in the games. However, it is not just a kids game. The story is so dark, so deep and sad, that itll leave you heart-broken towards the end. Kingdom Heart 2 is my favourite game, because of its darker storylines, such as the games intro. Playing these games brighten up my day, no matter what age I am. Now, Kingdom Hearts 3 is releasing soon, and Im so excited. Cant wait for the next instalment. Always been a dog lover. Always will. I have grown up with dogs. They are so loyal, so kind and loving. How can you not love dogs? 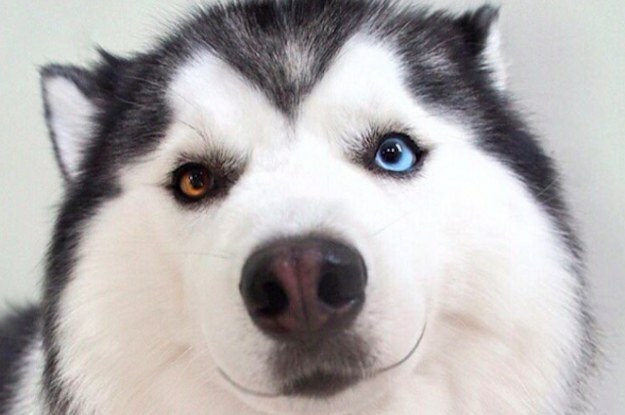 My favourite type of dog is a husky. Currently, I have a dog that is a cross between a Labrador and a husky, so my love for huskies is because of him. His name is Casper and my other dog is a cocker spaniel, named Milo. I love them to bits. I hope to get my own dog, when I live out on my own. Ill get my own husky, raise him and love him everyday. Cant wait for that. Halloween is my favourite holiday. Christmas is amazing too, but I have a soft spot for Halloween. I dont trick or treat anymore, but I celebrate Halloween in my own way. I find the holiday a very comfortable day, but spooky at the same time. Last year, I watched the remake of the Evil Dead for Halloween. It was great. I have fond memories of Halloween, such as watching Monster House with my dad, going to school parties dressed as a witch and playing dunking for the apple. Its a fun holiday and Im delighted when it comes around every year. In recent years, I started to love hot chocolate. However, I am still very picky on where I get my beverage. When I was a child, my mother used to make hot chocolate from the Cadburys chocolate powder or Aero chocolate powder. That made me hate hot chocolate for a while. But since going to Stanzas and other poetry readings, I get a cup at the cafés where the events are held. Some were good and some were bad. My favourite hot chocolates are from the cafes in Limerick, called Hook & Ladder and Insomnia. Just add whipped cream and a sprinkle of chocolate or a flake to dip with and I’m happy for the rest of the day. I love watching films. That was my thing, before reading took over. I wanted to become a film director. Thats how much I loved films. 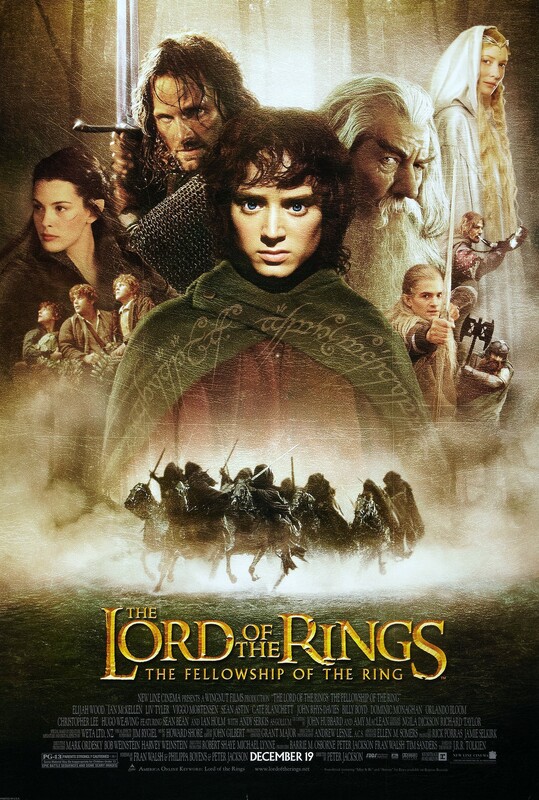 Just the feeling you get when you curl up on the couch and watch an amazing movie, is just so nice. Recently, I started watching more indie movies, instead of just blockbuster films. I love them, as they look more deeply into humanity, than blockbuster movies would. A good example would be Clouds of Sils Maria. This film focuses on an older actress played by Juliette Binoche, who is asked to act in a remake of a play she did when she was a young actress. This time, she is to play the older character in the story, while a new young actress plays her original role. The film explores the feeling of time passing, the differences in creative opinions and how that can destroy a relationship. This film got me into watching more artsy, indie films, as I was interested in films that creatively look at human life and human emotions, films that dive into deeper topics and give a real look at the issues of humanity. They are fascinating to watch and I may do a list down the line of indie films I recommend you watch. I have said this so many times, but ill say it again. I love Stanzas. It was the place that made me more confident in sharing my writing. It is such a welcoming place, for so many young writers. And even if youre not going to perform, it is just a nice place to chill, have a cup of tea and chat to new people. I made so many friends at Stanzas and I’m so grateful for what this event has done for me. I still go today and I dont see myself stopping anytime soon. And of course, the last thing that makes me happy is my family and friends. I have been through a lot these past 20 odd years, and I have to thank my family for being there for me throughout it all. I’m proud to say that I have amazing parents and supportive sisters, who I wouldn’t trade for anything. I love them to the moon and back. Always. As for my friends, I havent had much luck with friends. People are very fickle and selfish beings, as I’ve come to understand these past few years. But I have a select few, who I trust immensely and I’m very lucky to have them. They have to put up with a lot of my crap, so I’m very thankful to them for that. I hope you enjoyed this blog post. Let me know what makes you happy in the comments. Id love to know. I shall talk to you in the next post.